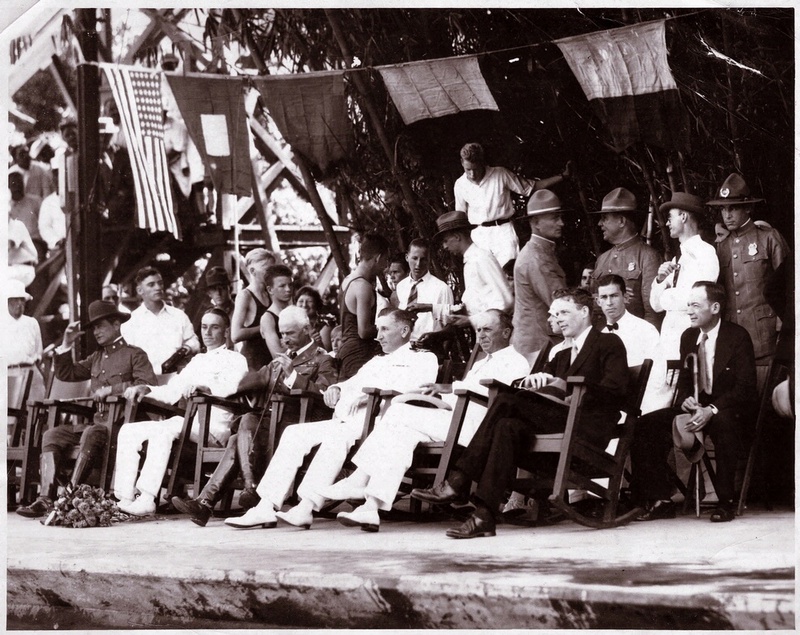 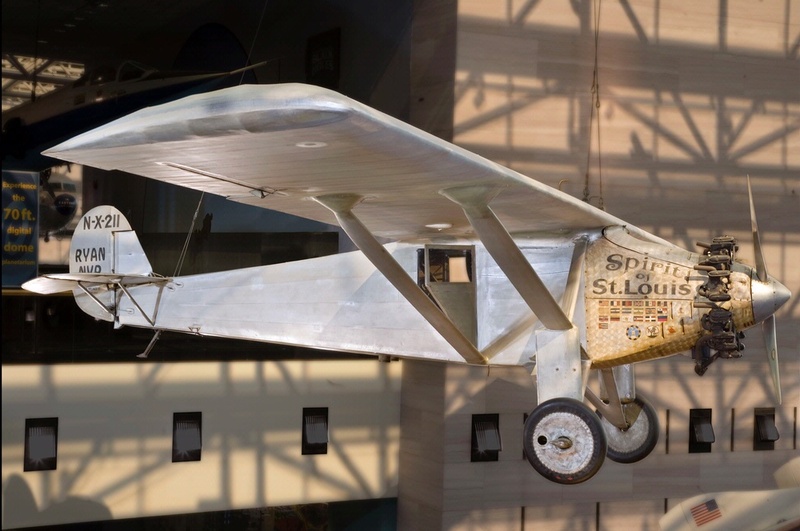 Lindbergh flew a 9,5000-mile two-month tour around Central America, the coast of South America and the Caribbean. 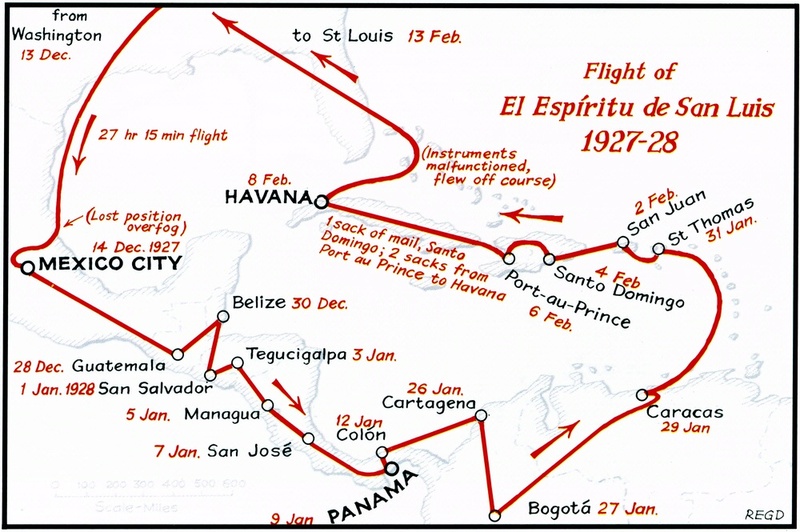 On his ambitious 9,500-mile, two-month tour, Lindbergh flew from Washington, DC, to Mexico, Guatemala, British Honduras, El Salvador, Honduras, Nicaragua, Costa Rica, Panama, Colombia, Venezuela, the U.S. Virgin Islands, Puerto Rico, the Dominican Republic, Haiti, and Cuba. 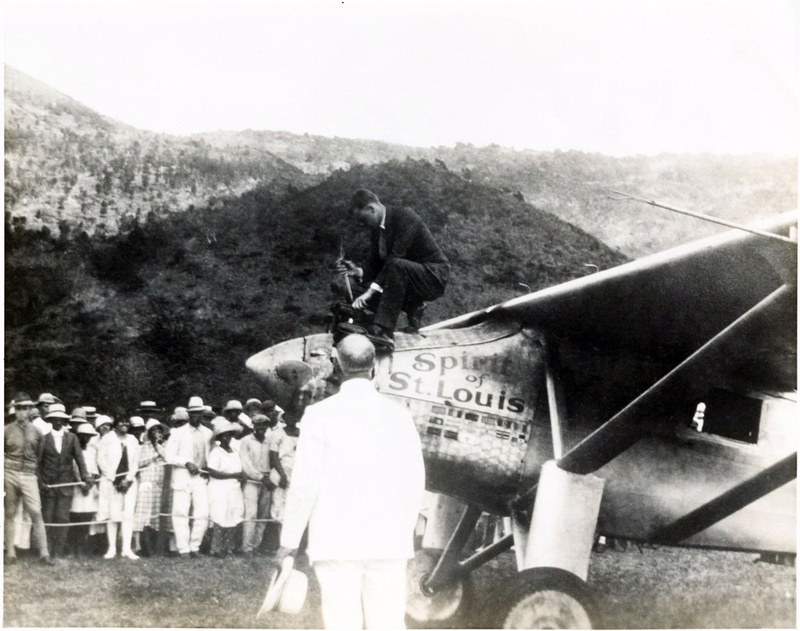 Flags of the countries he visited were painted on the cowling.